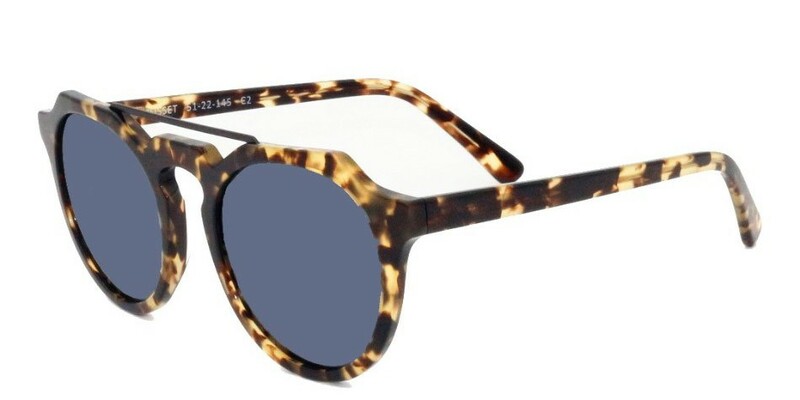 These Musset sunglasses opted for a Mottled Honey Brown color for a warm but somewhat extravagant look. 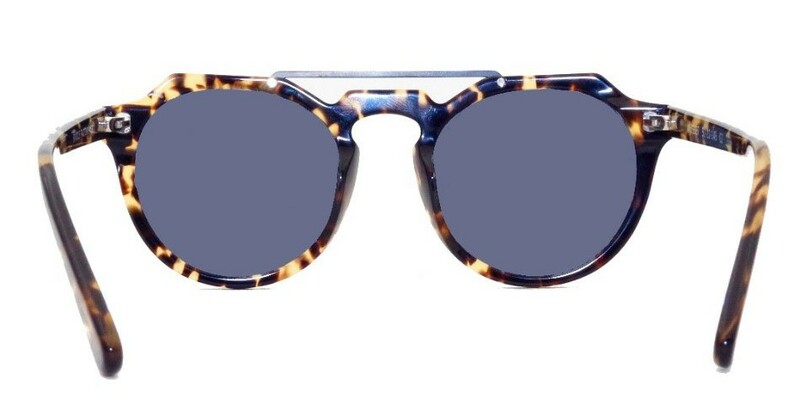 These glasses seek to stand out and we can not blame them for that, they know how to do it. 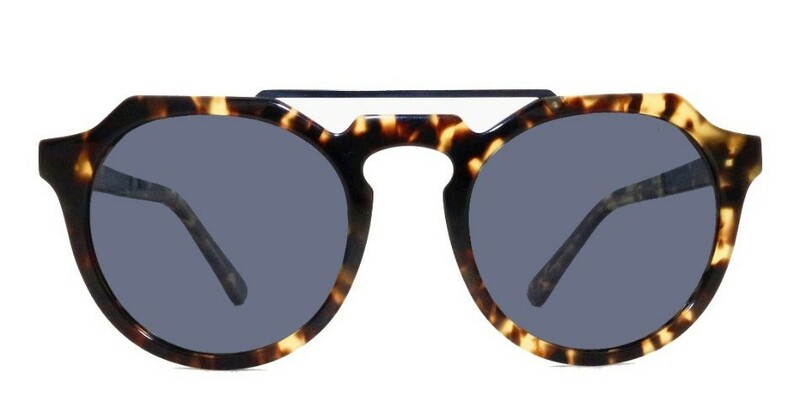 Their thick acetate of excellent quality and their squared shape make them really stylish sunglasses, a Must-Have this season.